It sometimes felt like the Barça Lassa handball team’s unbeaten run was going to go on and on forever. It’s been a simply staggering 146 games since they were last beaten in the Asobal league – by far the longest such streak in competition history. 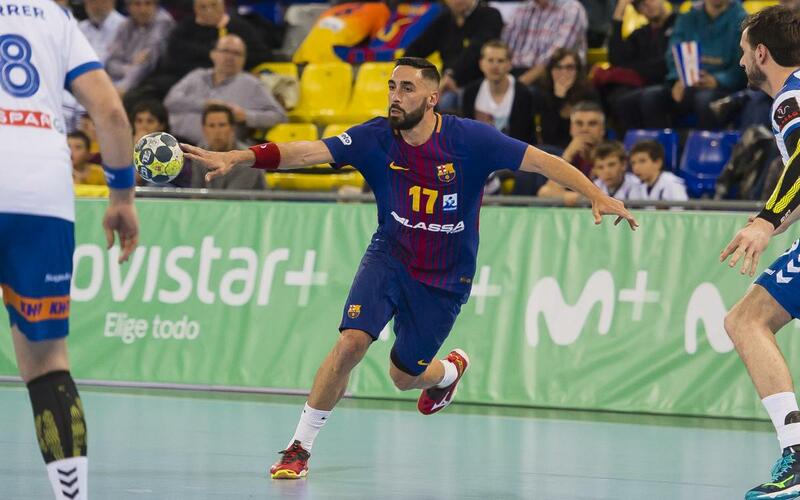 But nothing lasts forever, and in Friday night’s local derby with Fraikin Granollers, they lost at the Palau Blaugrana for the first time since 2012, and with that the historic run came to an end. Some quality defending and top goalscoring from their centre, Figueras, meant that the away win was already on the cards at half time, when Granollers led 13-17. Barça were tighter at the back after the restart, and Pérez de Vargas was as exceptional as ever in goal, and the blaugrana managed to claw back into a two-point lead. It might have looked all over at that stage, but Granollers managed to find some extra gas in the tank, and promptly went two up themselves. Among amazing scenes, Barça drew level as Valero Rivera converted a penalty with ten seconds left. The unbeaten record looked safe again. But a Bernatonis goal right at the end snatched it for the visitors. Barça Lassa had lost a league game and so ends an undefeated run the likes of which we have never seen before and quite possibly won’t ever see again.